Day 1 & 2 Tickets on Sale NOW! 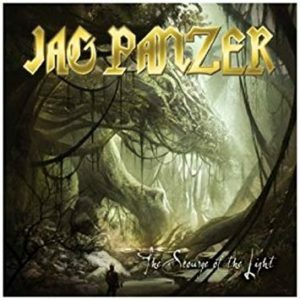 Jag Panzer came together in late 1981, being inspired by the onslaught of the New Wave of British Heavy Metal. The original line-up consisted of Harry Conklin on vocals (later nicknamed the “Tyrant”), Mark Briody (who was the sole guitarist of the group in its first incarnation), John Tetley who played the bass, and Rick Hilyard as the drummer. The band was known as Tyrant in its first incarnation. They soon had to change their name, because another such named band existed in California. The band, who were all in their teens at the time, played at local venues in the Denver club circuit, and recorded an EP in 1983, later known as Tyrants. 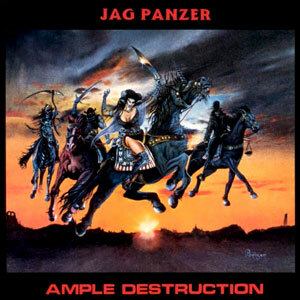 In early 1984, the band recruited Joey Tafolla, a native of California, and promptly recorded their first album, Ample Destruction. The album was released in August of that year by the independent record label Azra Records. The album was an underground hit in the United States and Europe. Joey Tafolla left the band in 1986 to pursue a solo career. Harry Conklin played with Riot for a brief period in the late 1980s, before joining Titan Force. 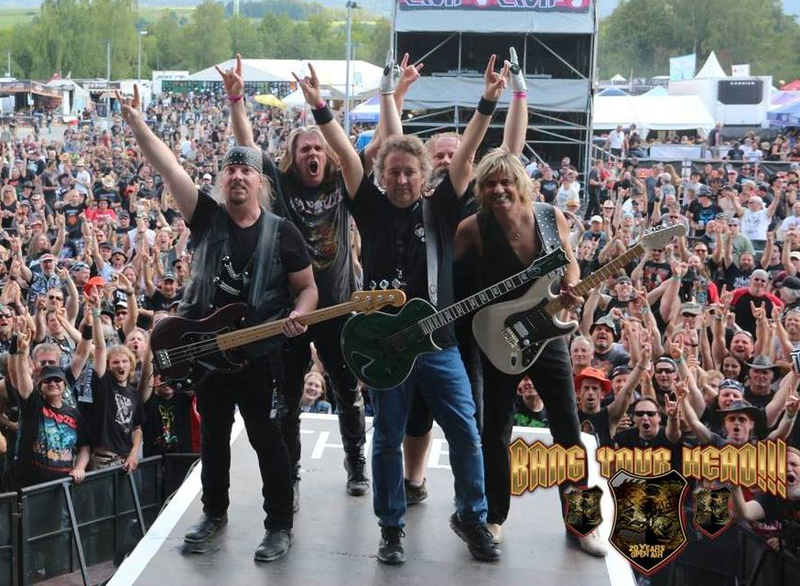 Mark Briody and John Tetley revamped the band by recruiting vocalist Bob Parduba, guitarist Christian Lasegue, and drummer Rikard Stjernquist. 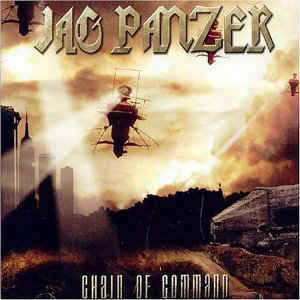 The lineup recorded the album ‘Chain of Command’. However that album did not see an official release until several years later. 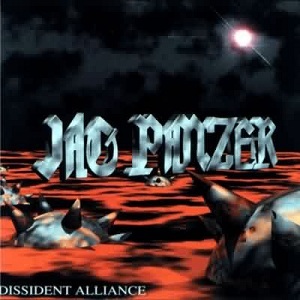 In 1994, the band, with vocalist Daniel J. Conca, with Tetley and Briody on bass and guitar, guitarist Chris Kostka and drummer Rikard Stjernquist, recorded the album, Dissident Alliance. It was released by the German indie label Rising Sun. 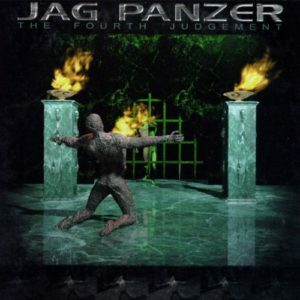 The next album was on Century Media, The Fourth Judgement, which came out in late 1997. Guitarist Chris Broderick joined the band and they recorded The Age of Mastery (1998). 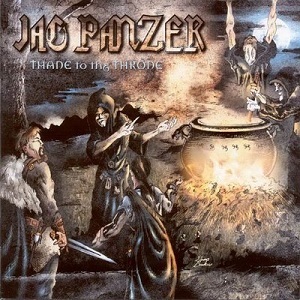 Jag Panzer then sought to tackle more ambitious territory for their next album, with Thane to the Throne, a concept album about William Shakespeare’s Macbeth. 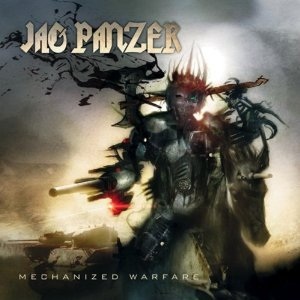 Mechanized Warfare was released in 2001, followed by Decade of the Nail Spiked Bat which came out in 2003, and featured re-recorded and remixed old material. 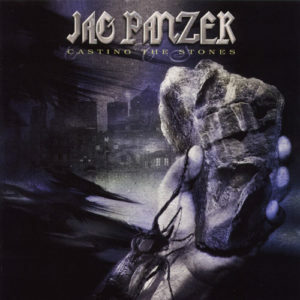 In 2004, the band released Casting the Stones. The previously unreleased Chain of Command album was remixed and was issued in 2004 as a limited edition. In 2008, Chris Broderick left the band to join Megadeth, and was replaced by Christian Lasegue, who handled lead guitar duties on Chain of Command. On December 23, 2008, Briody made a post on the band’s official forum stating that the title of their next album would be The Scourge of the Light. On the official site, the band announced that SPV/Sony planned to release the album in February 2011. The album was released March 8, 2011. Two weeks after its release, The Scourge of the Light placed at No. 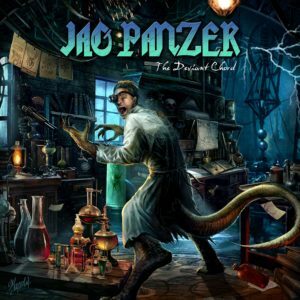 117 on the Billboard New Artist Chart, making the album Jag Panzer’s most successful to date. In 2013 High Roller Records released a 4-LP vinyl box set entitled Historical Battles – The Early Years. High Roller also released remastered versions of the first four releases from the band. In 2014 the band return to Europe for a tour and will begin working on a new album. It is been speculated that the new album will be a concept album.